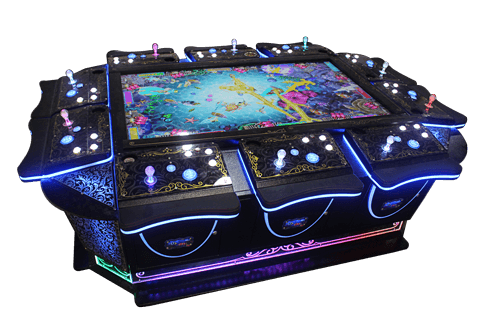 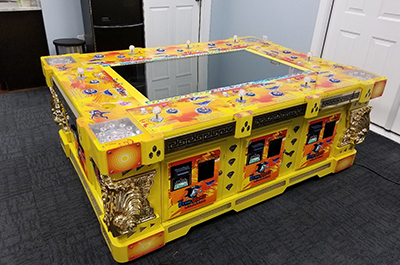 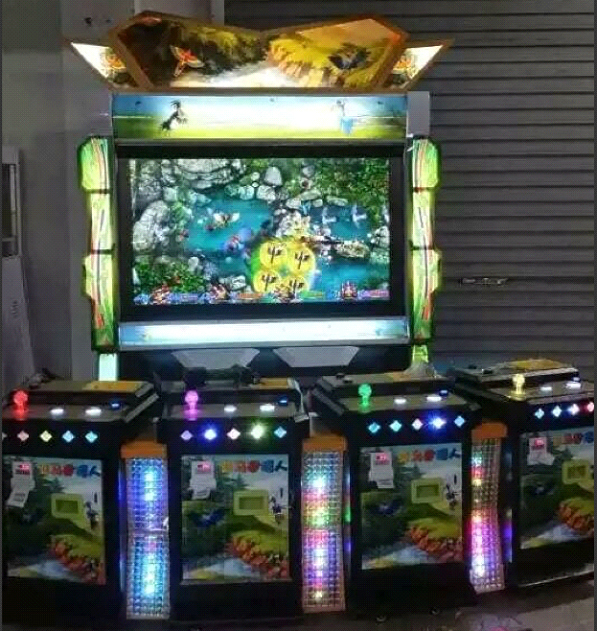 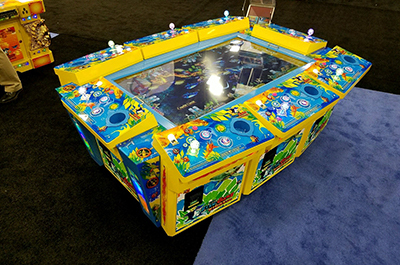 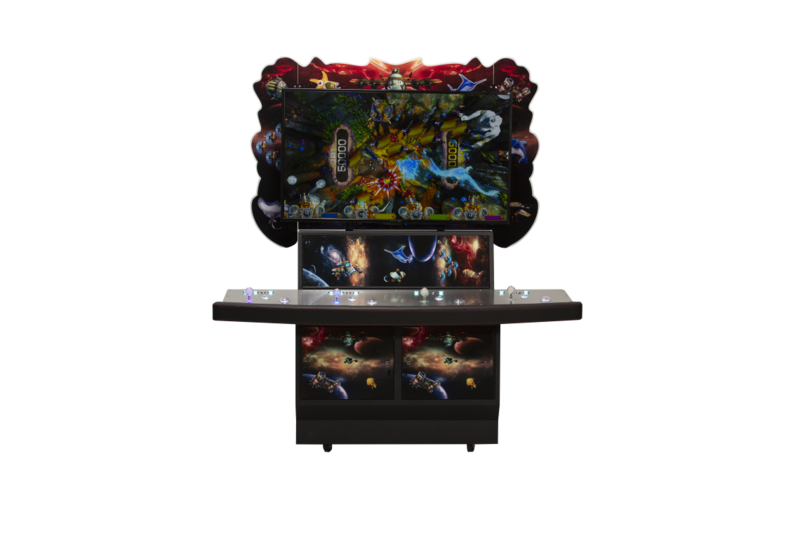 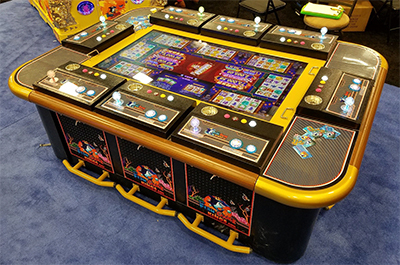 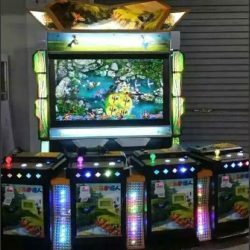 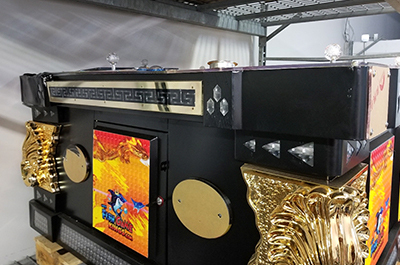 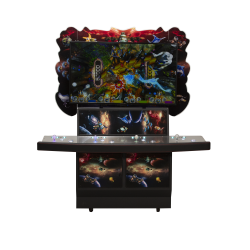 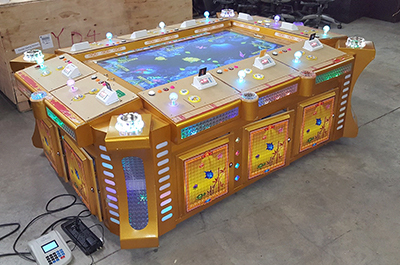 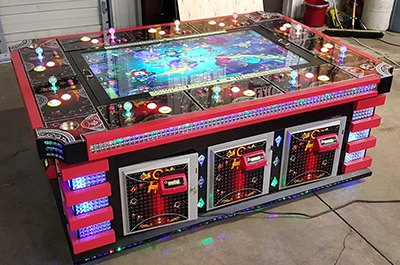 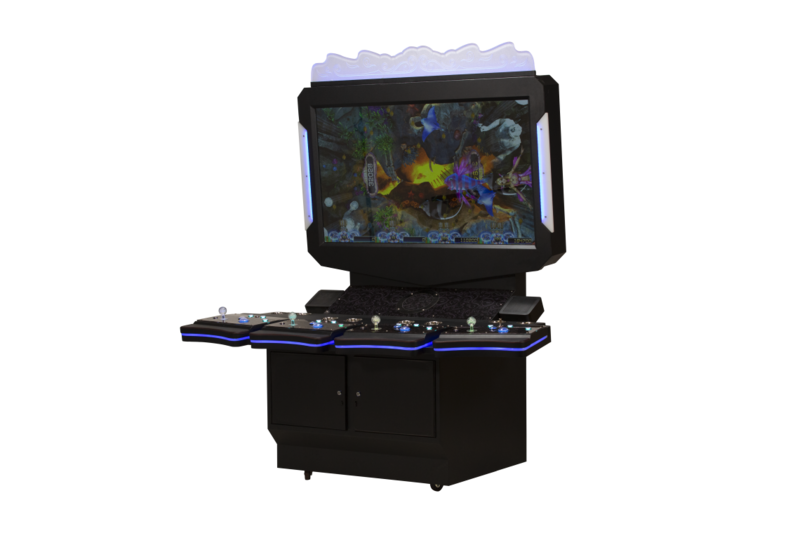 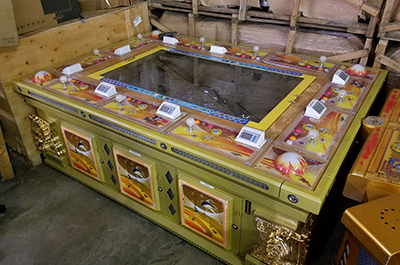 Fish Game Kings offers several arcade game cabinet designs to fit your needs. 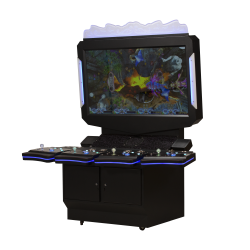 We also can take your design ideas and make a custom arcade cabinet specifically to your requirements. 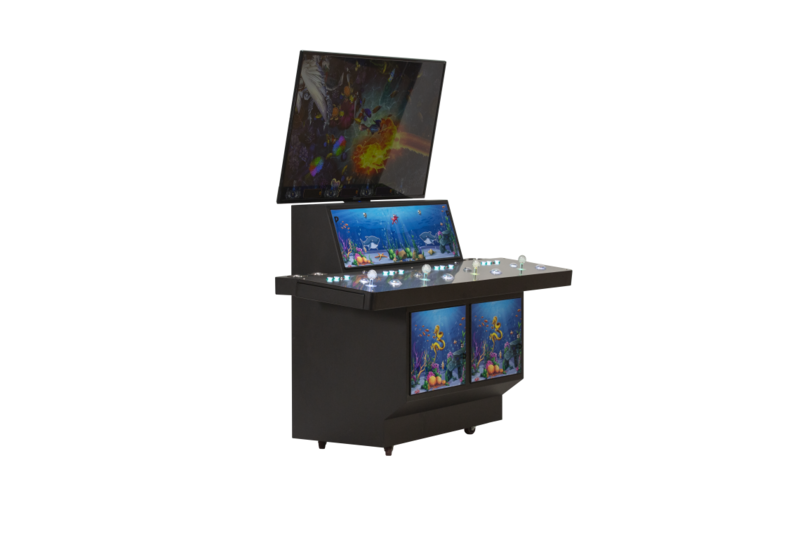 On top of that, FGK can also place your logo on your tailored fish video game cabinet. 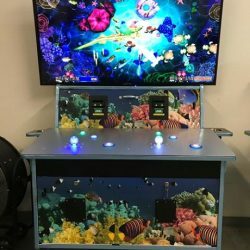 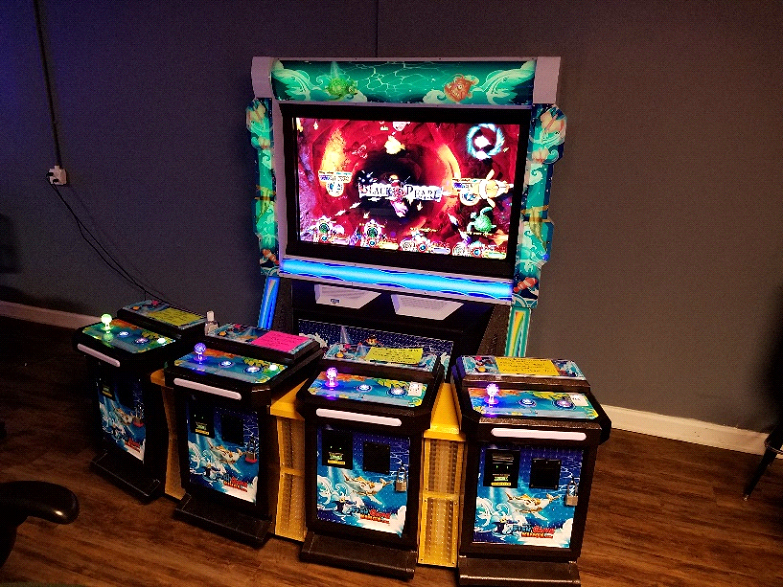 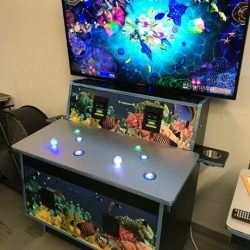 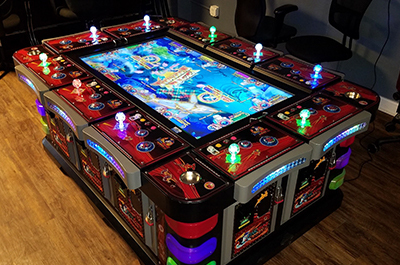 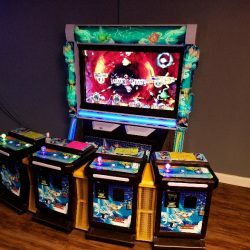 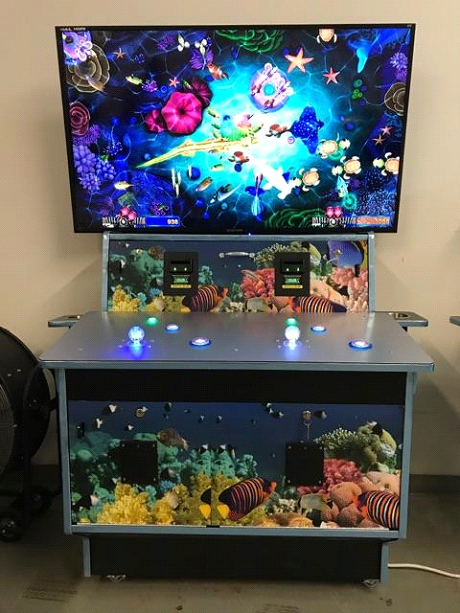 And remember, game room owners choose Fish Game Kings because of our quality, yes, but also because we offer superior equipment, lifetime tech support, and a host of accessories at your disposal. 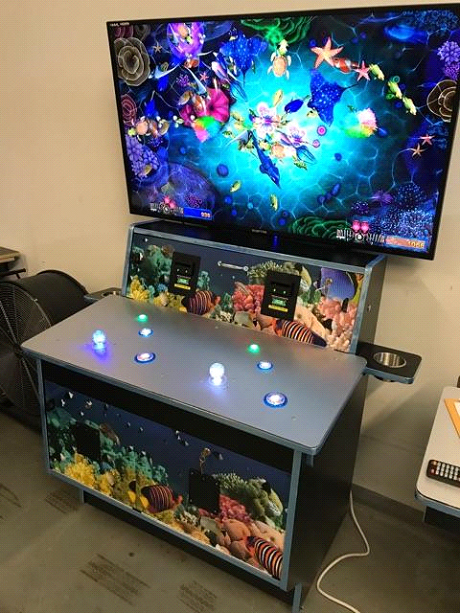 We’ve even developed our own FGK Anti-Cheat Alarm System to help you defend against cheaters using EMP Jammers! 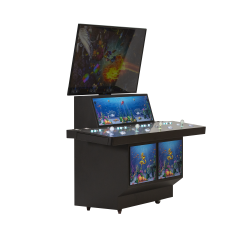 Below you can find our cabinet designs available in the USA right now, and be sure to check out our fish game titles at your convenience.